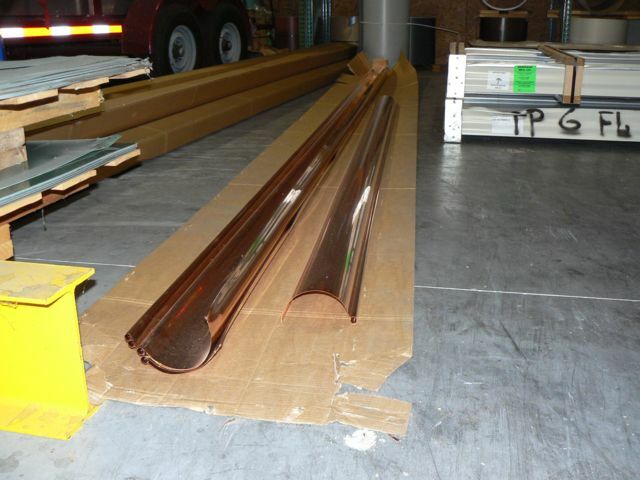 YOUR STEEL, ALUMINUM, AND COPPER EXPERTS. 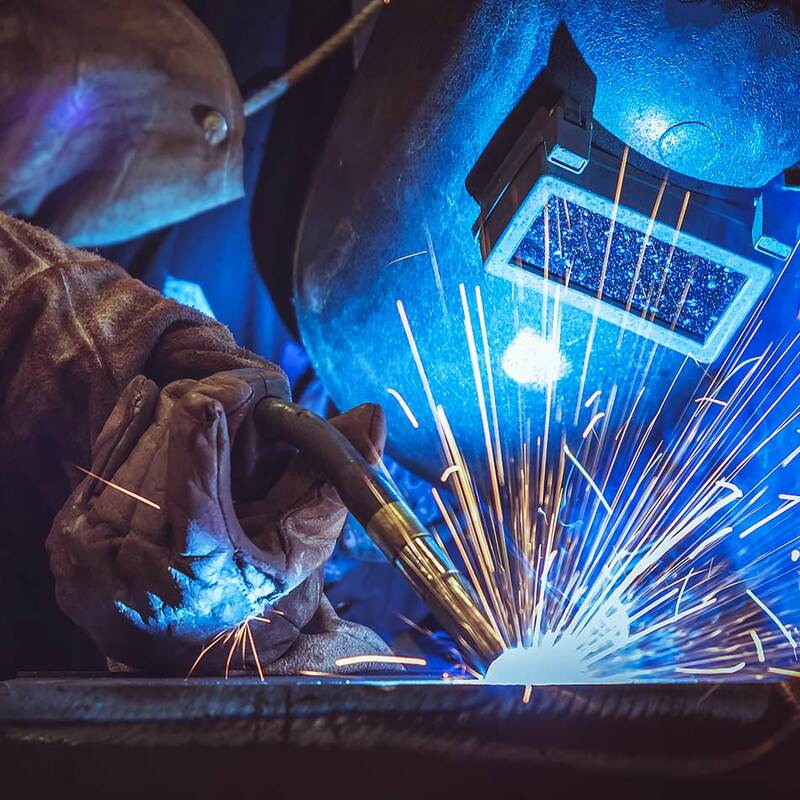 With a full metal shop in-house, the skilled craftsmen at O'Neal are equipped and ready to fabricate custom metal components to your specifications. 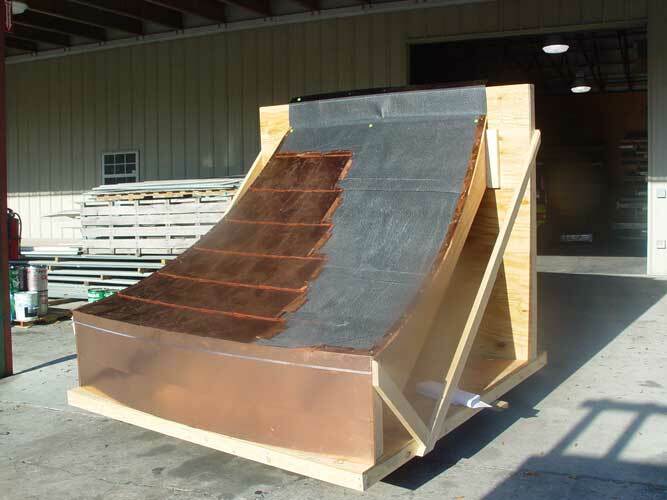 We manufacture standing-seam roof panel systems right in our own facility, and can custom fabricate many metal components such as fireplace caps, commercial box gutters, drip edge, flashings, valley metal, and much more. 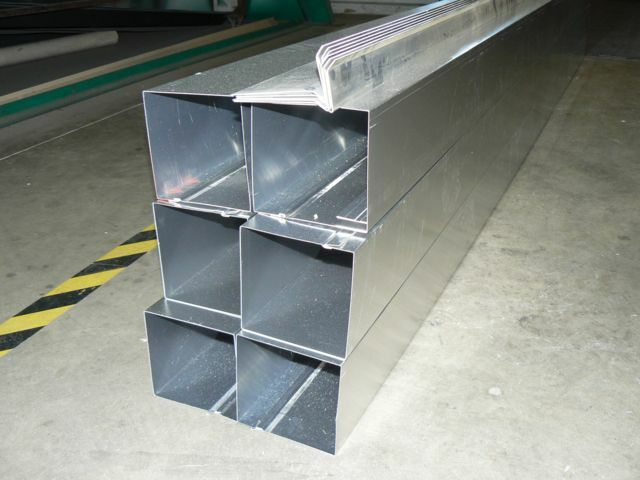 Having our own machines ensures better quality control resulting in parts that meet your precise specs. 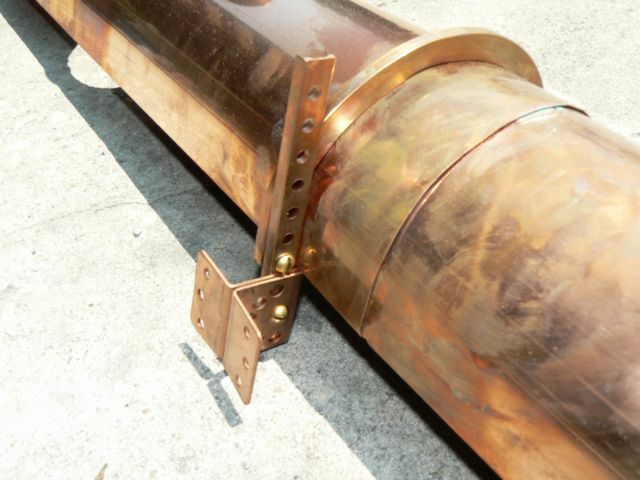 We can work with steel, aluminum, and copper depending upon your specifications. 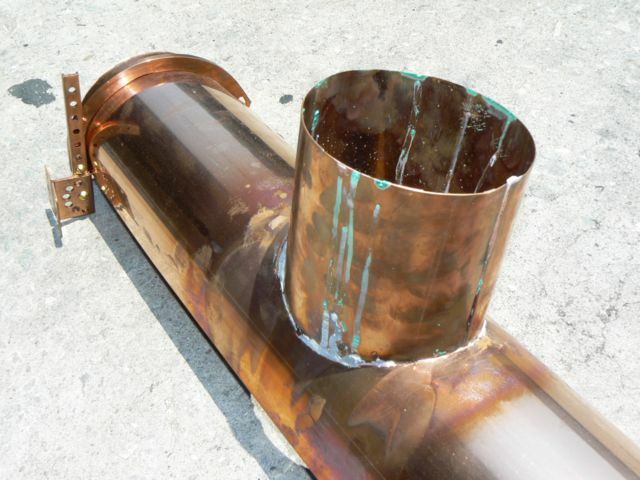 Our soldering expertise and hands on fabrication is second to none. 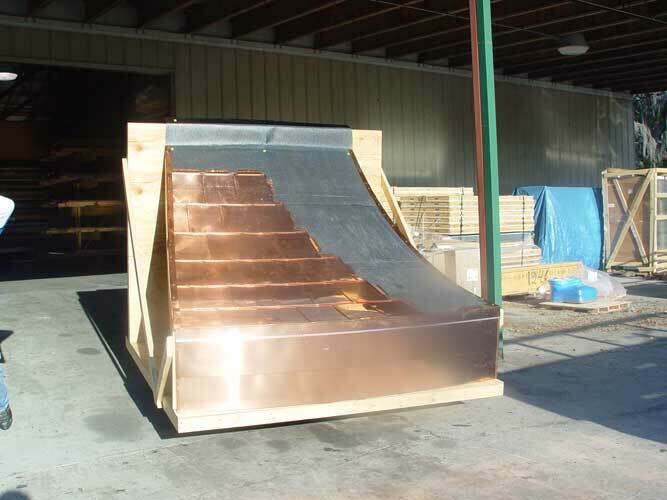 Our state-of-the-art metal fabrication shop allows us to custom fabricate standing seam roof panels, as well as associated trim right in our own facility. 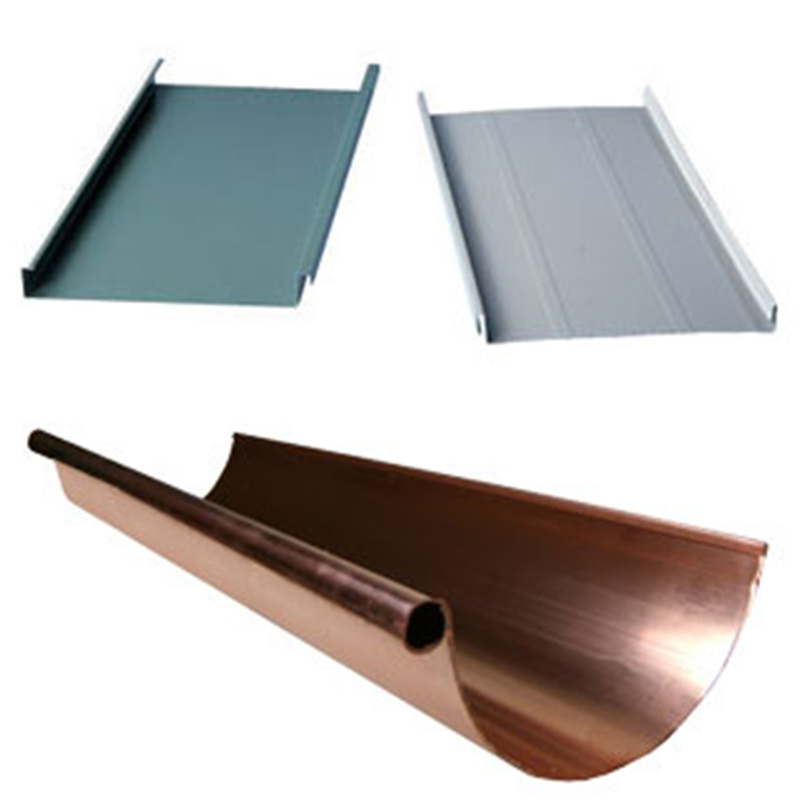 Additionally, we're proud to feature numerous metal roofing system manufacturers, allowing us to provide the best solution for your needs. 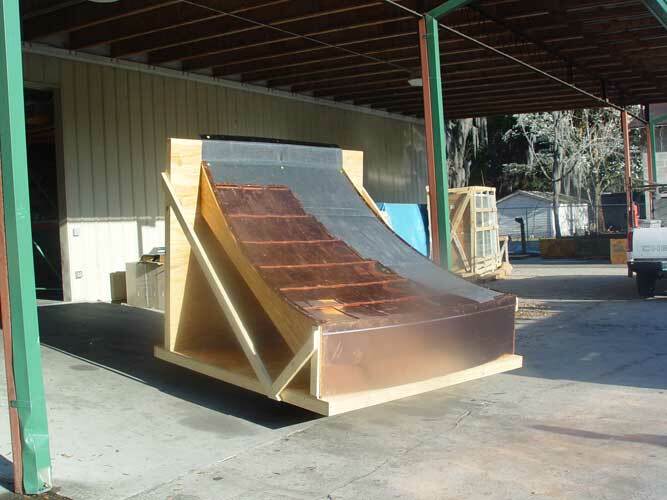 Our state-of-the-art roll forming machines allow us to provide custom-length roof panels resulting in less waste and a higher quality product. 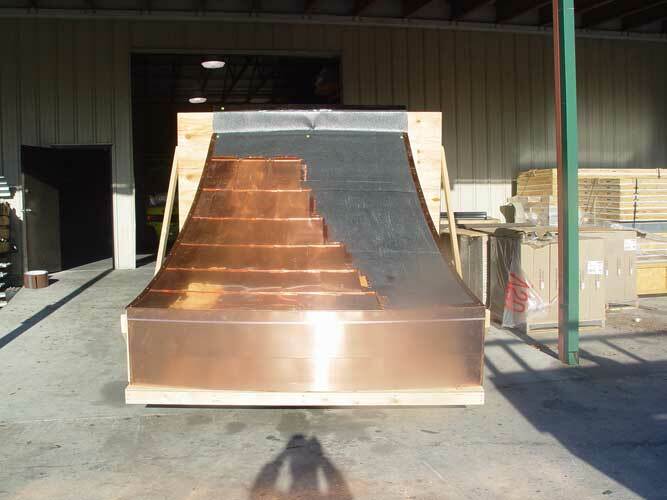 If it's a metal component that goes along with roofing, chances are pretty good that we can make it right here in our modern facility. 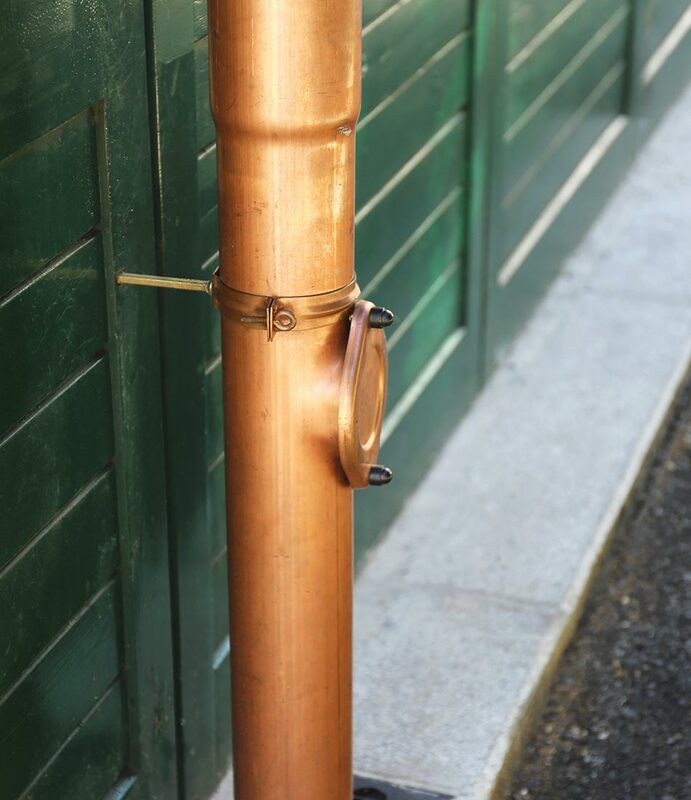 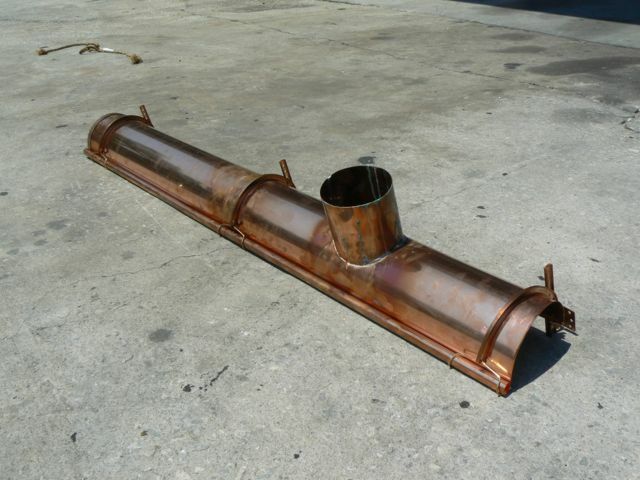 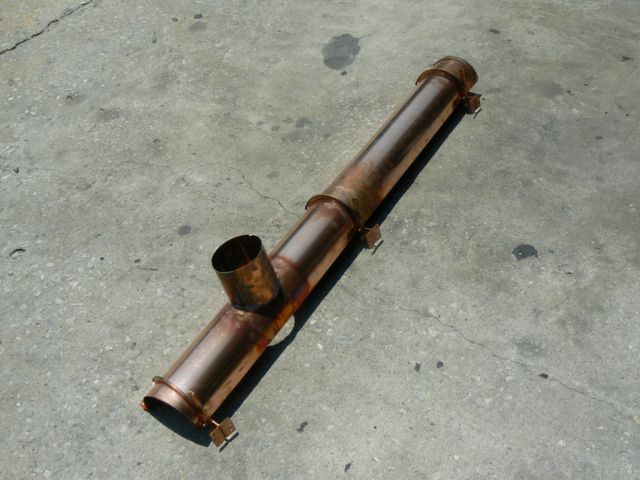 Whether you need a complete, custom gutter system for your home or business, or perhaps a replacement copper downspout you've come to the right place. 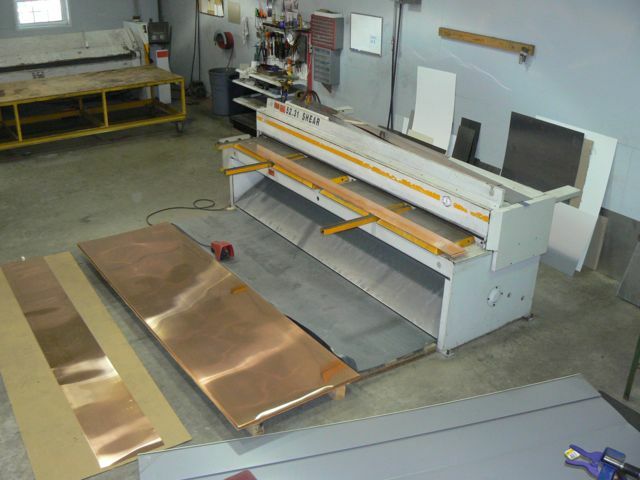 We fabricate from aluminum, steel, and even copper to match your decor as well as suit your purpose. 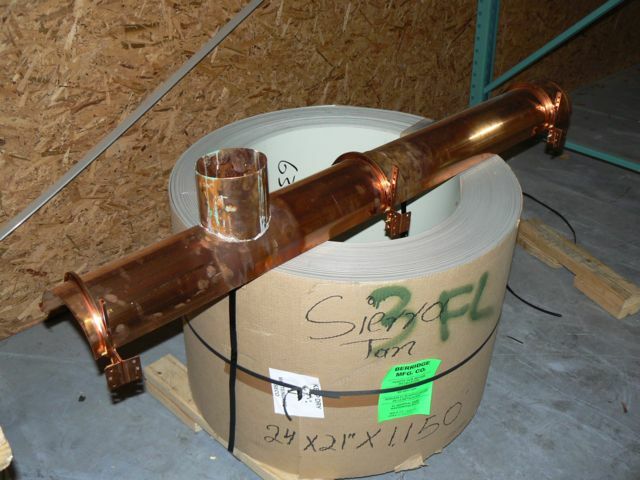 Our experts are highly skilled in copper soldering, and our computerized machinery helps ensure precise results. 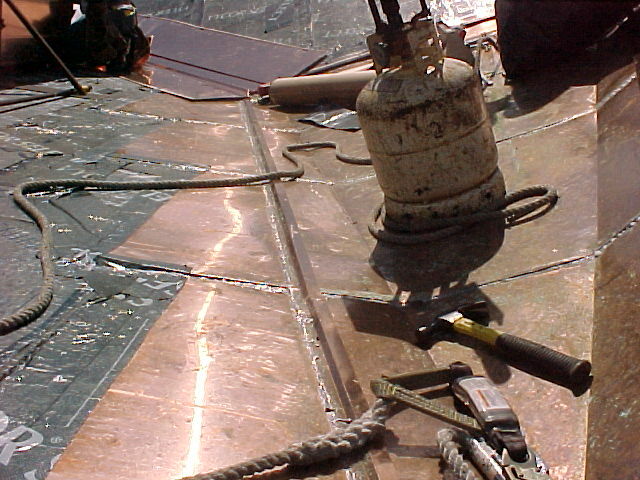 Look Ma -- No Holes in my Roof! 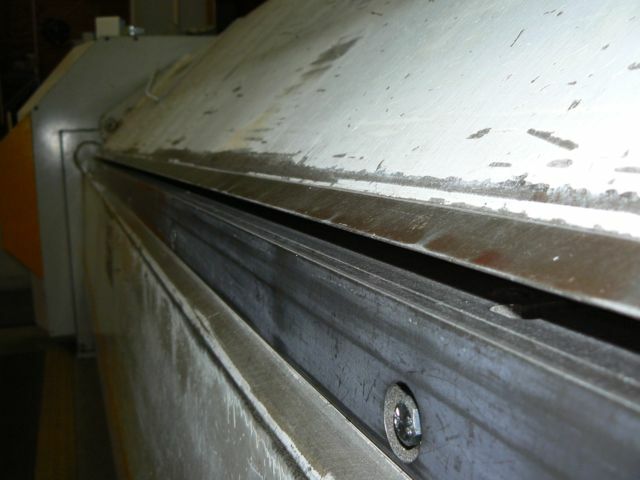 Our standing seam systems feature concealed fasteners. 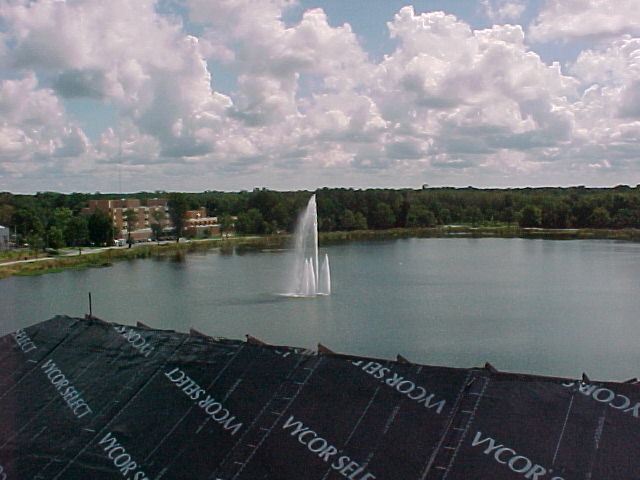 Why take a perfectly good panel and put thousands of holes in it? 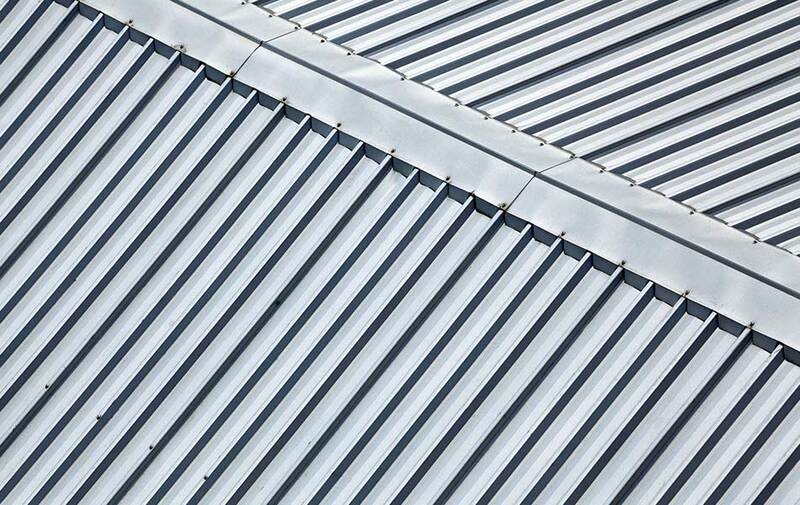 Our standing seam systems interlock to ensure an excellent fit and a clean attractive roof.